July 11,2013 was when royalty met classy and Epitome Cheveux was birthed. Janice noticed salon clients had to search for reasonable prices when it came to hair extensions and then wait for shipments to arrive. This trend became a high demand in this industry. So why not supply these women with elegant looking, unprocessed extensions? The convenience to clients and potential future clients was a brilliant idea. Janice searched, invested and tested loss profit but gained several beautiful texture choices of high quality extensions imported outside the United States. At that moment this idea needed a name, website, samples, models, and advertisement, whatever it took to launch this product into her world. However is was not the simple and finically she just had to settle for what she could afford and for 6 months she worked and invested her business endeavor off $300. 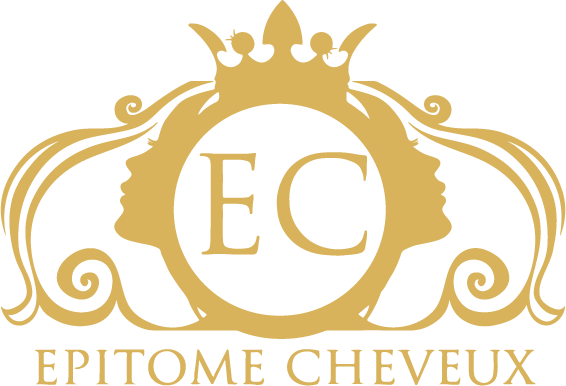 Epitome simplifies a particular quality or type and “Cheveux” is French for hair. 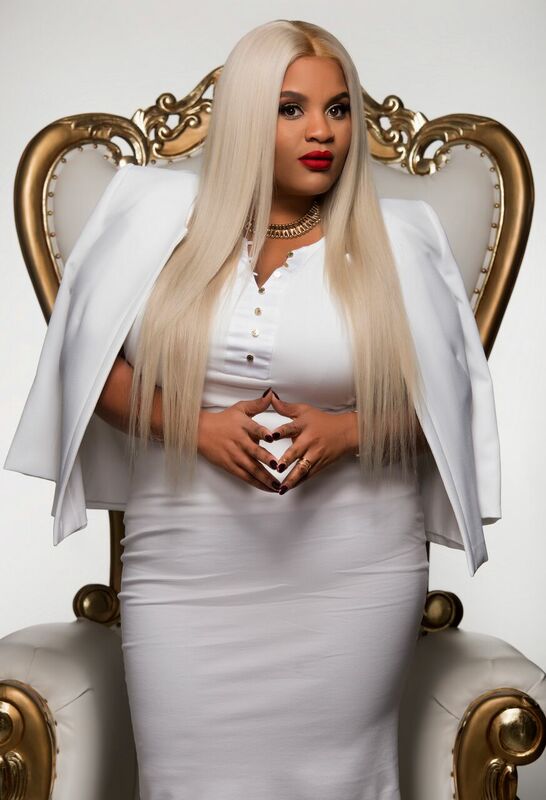 The Cheveux collection offers 100% virgin hair extension weighing 3.5 ounces per bundle that can be straightened, colored, bleached and curled to perfection. Each bundle is machine weft and sealed to prevent shedding and tangling for a lasting classy appeal! We have luxury and affordable products that has redefined “elegant hair” as an extraordinary find that gives you a royalty appearance and classy appeal that turn heads immediately! What are you waiting on, go and CROWN yourself!